With its clear explanations, this 400 page entertaining book is intended as an introductory guide and reference to forensic techniques for Mystery fans, arm chair sleuths, front-line police officers, criminal attorneys, journalists, and crime authors. This encyclopedic book is a must read for any true crime aficionado. 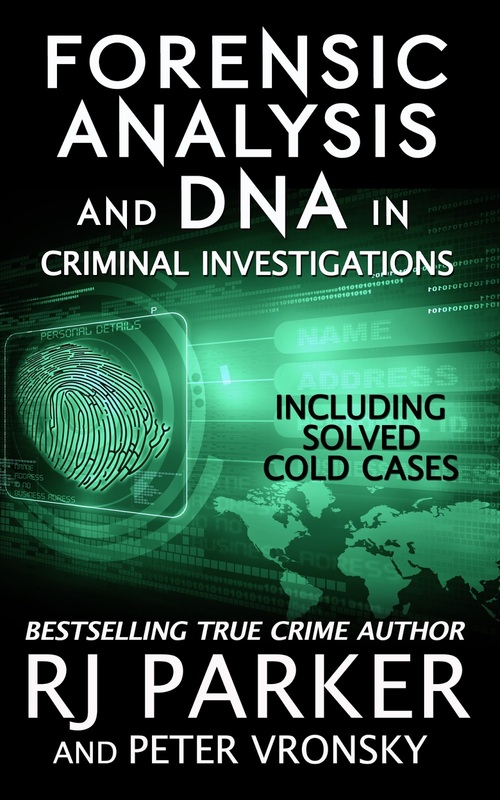 Parker and Dr. Vronsky provides real cold case examples where forensic science was key in, not only identifying the guilty, but also in clearing the innocent and freeing the wrongly convicted. Forensic Facts and Cold Cases - thanks to DNA analysis and new techniques, many cases once thought hopeless are being resolved. Fantastic book about the history of forensic science, and how it evolved and became of use in solving crimes. From the earliest uses of forensics to modern day techniques, this is a read that will be useful to a variety of readers. Those studying criminology or a career in law enforcement will appreciate the background and practical uses of forensics discussed. True crime fans will also find many things of interest and will help in understanding what's involved behind the scenes and what you don't see on TV. Highly recommend it! 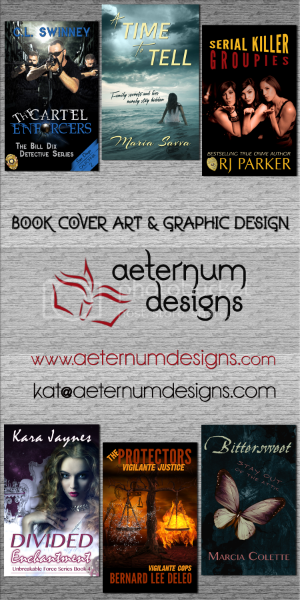 **Note: In the spirit of full disclosure, I designed the cover for this book.